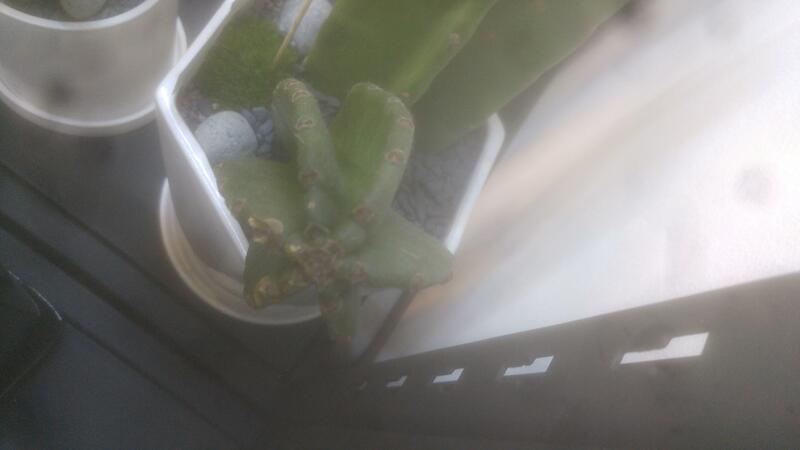 I was look at this flowershop and it had this cactus. I've been meaning to try this medicine for a while now. 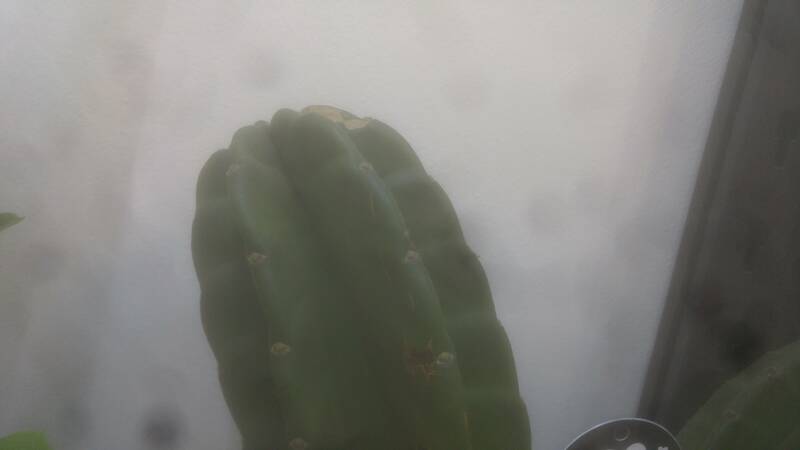 Please help me identify if its active or if its a Trichocereus. Thank you. 51 topic views. 2 members, 13 guests and 0 web crawlers are browsing this forum.